Josh and Jenelle are two incredibly sweet humans that I had the pleasure of capturing their love day! 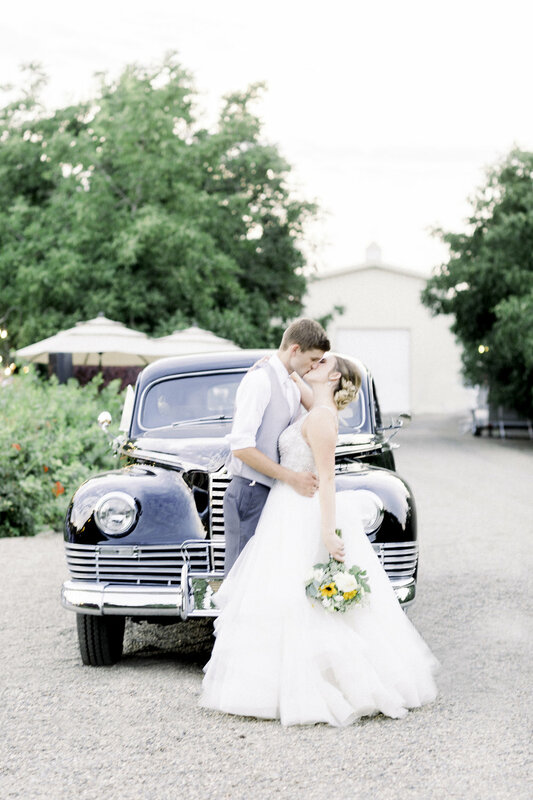 This gorgeous mid summer wedding was one to remember. From sweet little moments, to working with some amazing vendors and to the gorgeous exit Josh and Jenelle’s wedding was a stunner. It was also probably one of the HOTTEST weddings I have ever shot at. Its hard to beat the California heat! But these two glowed with so much happiness and love!